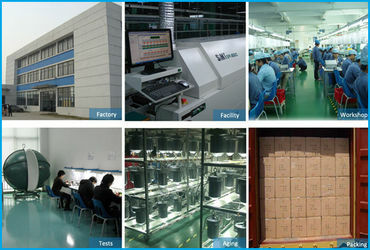 Factory Tour - WISDOM OPTOELECTRONICS TECHNOLOGY CO.,LIMITED. 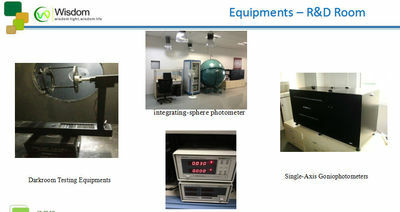 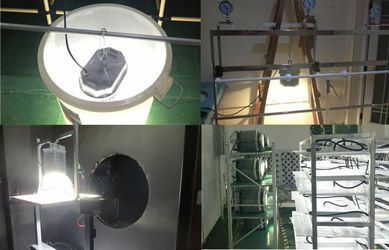 Wisdom optoelectronics devote in providing green and reliable lighting resources. 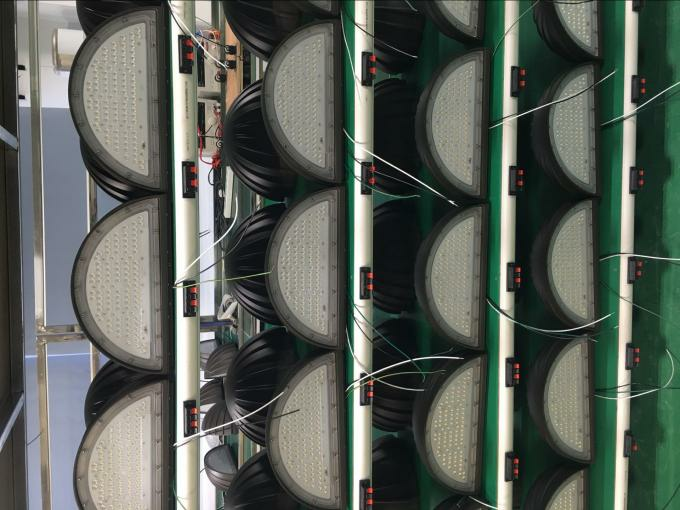 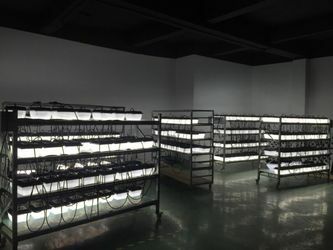 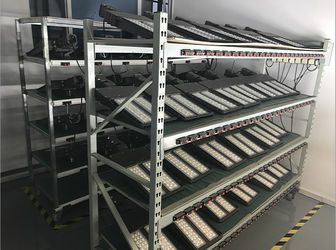 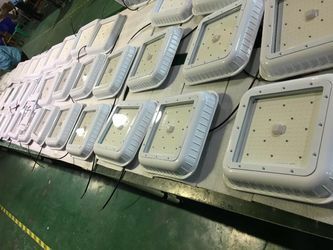 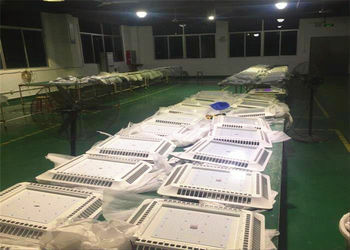 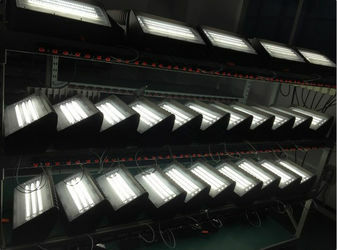 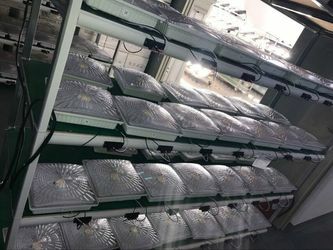 Our LED products feature distinctive design and high lumen, including LED parking lot light, LED wall pack, LED high bay light, LED flood light, LED canopy, LED gas station light etc. 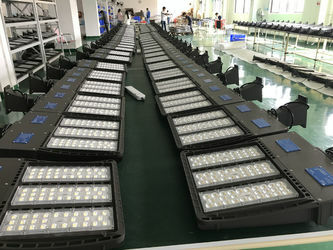 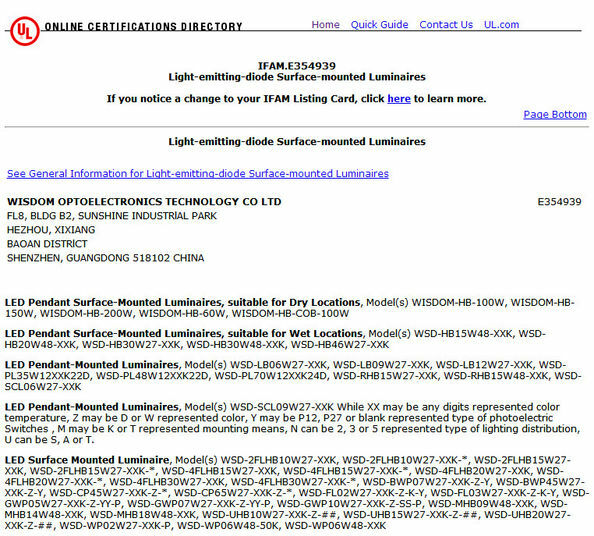 Wisdom optoelectronics covering 10000 sqm with engaged in sales of LED outdoor lighting ,Our products pass ISO 9001:2008 quality assurance system, ISO 14001:2004 environmental assurance system. 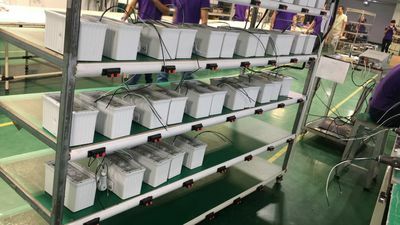 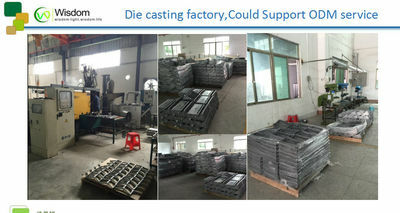 It also owns UL, DLC, SAA, CE, and RoHS certificates to meet the requirements of North America and South America, Europe, Australia and New Zealand，etc. 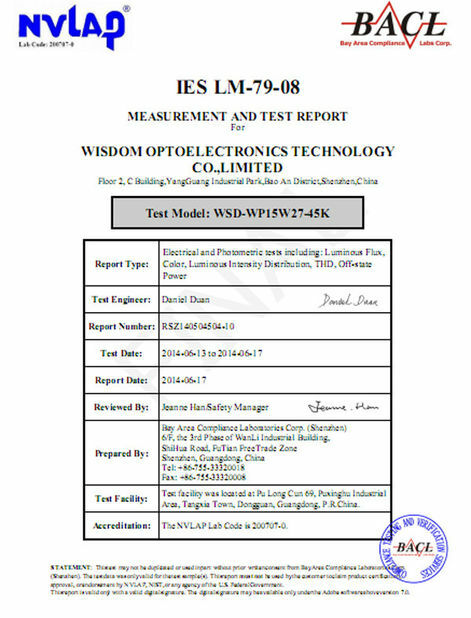 Wisdom optoelectronics offers only our proudest products, many of which are already on display in the United States. 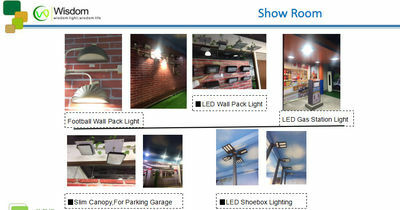 We get more and more customers' welcome and trust from offline sales. For a company, the customer oriented service is the tenet, we are committed to our warehouse in the United States will provide the fastest delivery service, and carry on careful maintenance.